Sometimes only curls will do and they are especially glamorous when you have a big night out or a special event to attend. However, what do you do if you want big, loose curls and you seem to only ever achieve a wavy bend in your hair? 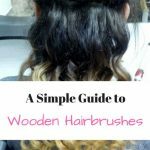 Well don’t worry because no matter what your hair type, long, short or poker straight you will be able to get curls into your hair using this guide and they will last longer than an hour! It’s all about preparation, technique and the styling products and tools you choose. Firstly, don’t be tempted by cheap hair products – it’s always a good idea to invest in your hair – after all it’s your crowning glory so treat it well and it will treat you well back. Buy a quality shampoo and conditioner. If you can, avoid sulphates because they build up in your scalp which can affect how well your hair styles as well as how it grows. Don’t overload your hair with product and make sure to rinse it well because leaving shampoo or conditioner in it will weigh it down which won’t help with those gorgeous big curls you’re dreaming of. Finally – give it a deep treatment once every couple of weeks, or if it is very dry hair, once a week. This will nourish and hydrate your hair so it doesn’t dry out during styling. We’re not going to tell fibs, it will be difficult to achieve big loose curls with very short hair but if your hair is just above shoulder length you will be more successful. That’s not to say you won’t be able to get some curls into a very short style but they will be bubbly and cute rather than big and voluminous. Start with wet hair and towel-dry it. Apply a good quality heat protecting spray which is essential. Then dry out the rest of your hair using a hair dryer, as your hair is short it shouldn’t take long. Next choose one of two stylers, a curling wand with a slim and short barrel (long barrels or thick barrels won’t cope with your hair length). Use the GHD mini straighteners or something similar or if you want a good quality curling wand the BaByliss conical wand is slim enough to do a great job. If using straighteners, heat up to desired temperature (low for fine hair, higher for thicker hair) and simply wind your hair as far as it will go round the plates. Hold for a couple of seconds and release. If your hair is long enough to pin your curls into place then do so and repeat the process all over your head. Finally, unpin all your little curls and finish with a little serum to smooth out any flyaways! You could use rollers but only if your hair is long enough to cope with them. If your hair is chin length or longer buy a set of heated rollers with slim, small rollers. Wash and condition your hair using good quality hair products or you can use hot rollers on already dry hair in between washes. If you have just washed your hair, towel dry hair and apply a heat protecting spray. Working from the back of your head, take a section of hair and wind it round from the tip right up to the root and then clip it in place. Repeat process all over your hair and when you’ve finished, wait for the rollers to set. 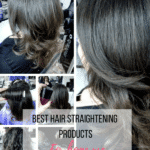 This normally takes around 15 minutes depending on your hair type but check the hot roller instructions for guidance as different sets recommend different timings. Once finished, unwind each roller carefully. Then separate the curls with your fingertips, apply a little serum to smooth down any flyaway hair and if you want to, finish off with a spritz of hairspray! You’ve got it easy because there’s a lot you can do to achieve big, loose curls. Firstly you can use lots of different styling tools, from a good old hairdryer and a curling brush, an air-styler with a large barrel, a curling wand or a set of straighteners with a curved tip You could also use large rollers and set your hair. 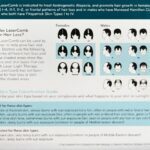 Lucky you – it’s about finding the one that creates the best looking hair for your hair type. Choose a curling wand that has a barrel to suit your length, too short and it won’t reach the length of your hair, if your hair is fine then don’t choose something too thick because you need something slim and if your hair is thick, choose a chunkier barrel. Wash your hair and condition it and then apply a good quality heat protector before rough drying or air drying. When your hair is completely dry, section it out and clip each section separately. Heat up your wand to desired temperature (higher for thicker hair, lower for finer hair) put on your glove and off you go. Start with the back and wind a piece of hair around the barrel from root to tip, hold for 2 or 3 seconds and release. To ensure you hold the curl, pin it back to your head. Repeat the process all over your hair. Clip your hair into sections so it’s easy to style. 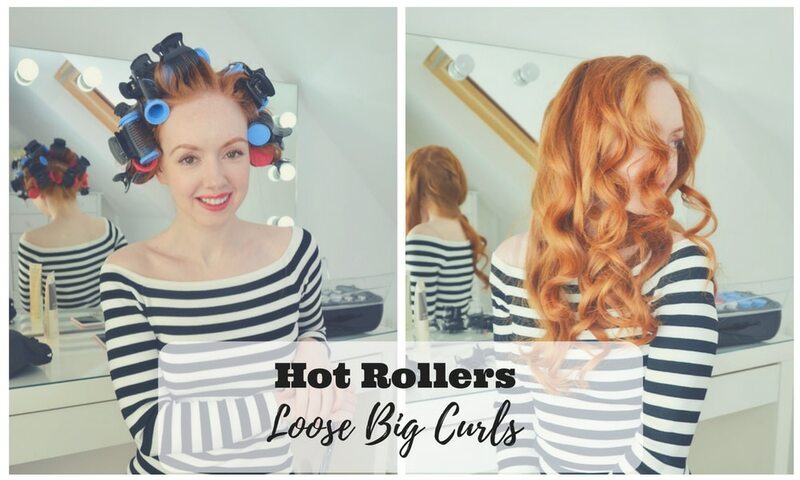 Choose large rollers for loose curls, if you use small rollers the curl will be much tighter and remember, you want that Hollywood bounce! Wash and condition your hair using good quality hair products. Towel dry hair and apply a heat protecting spray. Now, you can either blow dry your hair straight using a good quality round brush or you can rough dry your hair. Working from the back of your head, take a section of hair that is wide enough for the roller and wind it round from the tip right up to the root and then clip it in place. Repeat this all over your hair and when you’ve finished, wait for the rollers to set. This normally takes around 20 minutes to half an hour depending on your hair type but check the hot roller instructions for guidance as different sets recommend different timings. Once finished, unwind each roller carefully. If you aren’t going out immediately, pin the curls back to your head and spritz with hairspray – this will ensure that the curl really sets in time for when you go out later. If you’re going out immediately, simply separate the curls with your fingertips, apply a little serum to smooth down any flyaway hair and set with some hairspray! What’s your fave way of getting big bouncy curls? 2 NuMe Curling Wand Models Reviewed: Meet The New Me With Gorge Curls!